The review(s) are/is in. 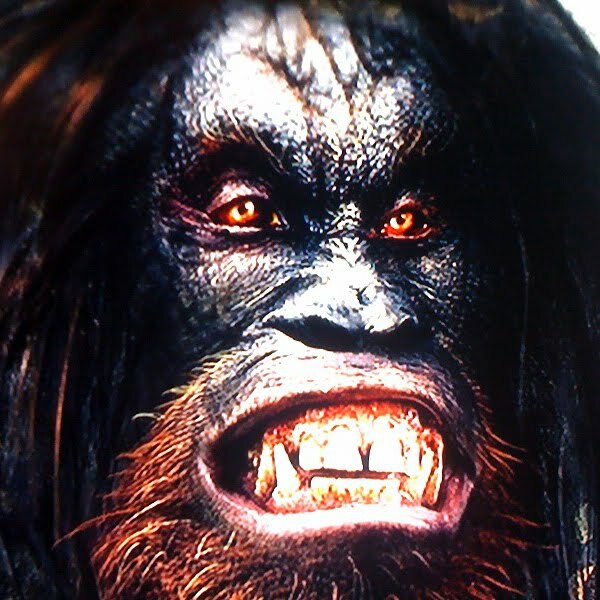 Ed Stockly at the Los Angeles Times took the time time to share his opinion of The History Channels's Bigfoot: The Definitive Guide. Below is an excerpt from his article followed by a link to his full review. 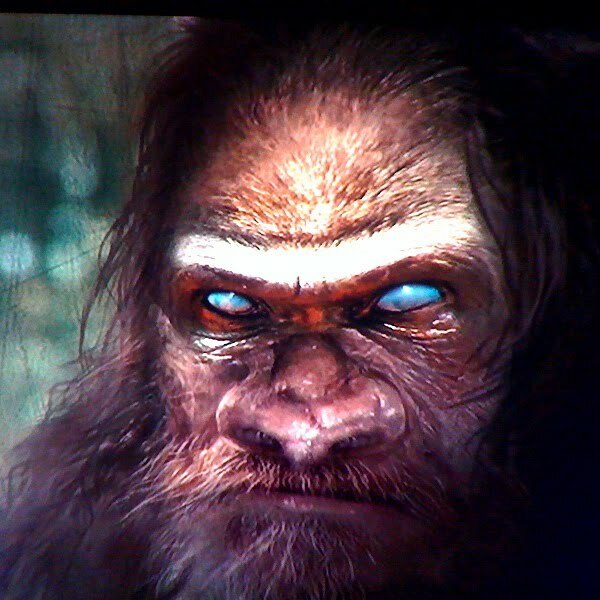 (February 3, 2011) -- I will never forget my first encounter with Bigfoot. It was early one morning when I was in fifth grade. The school day had just started, and my desk was near the window, where I had a clear view of the adjacent forest and the rugged mountains beyond. Our teacher was handing out some reading material when I saw him. Big, hairy and scary, right there on the cover of the Weekly Reader. From that moment, Bigfoot captured my imagination. I read that little booklet from cover to cover, believing every word. But you grow up and things change. 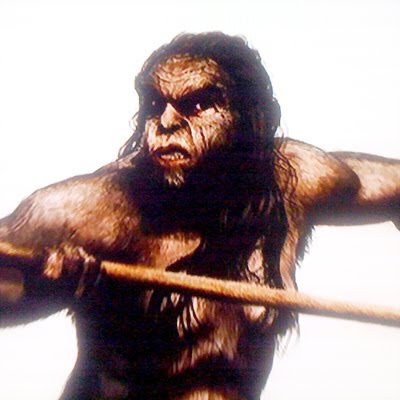 On Tuesday, the History Channel aired "Bigfoot: The Definitive Guide," a documentary that promised to hold Bigfoot up to the standards of modern science. 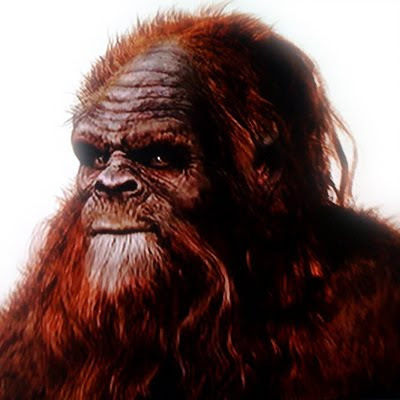 This is not the first time science has taken on Bigfoot, but so far, it seems, whenever the Bigfoot legend and facts have squared off, the legend has won. This Canadian-British production brought together a panel of scientists to analyze reports of "Bigfoot" sightings from around the world. Unfortunately, the scientists start off on the wrong foot, with a rather misleading argument. The team points to the recent discovery of the Bili Ape, a large relative of the chimpanzee that lives in the Bili forest of the Congo. They claim that if a new species as large as this has managed to live undetected for so long, other species of giant ape-like creatures might still be out there. As Promised here is some of the concept art. We noticed the same picture was used to reference different creatures, we did our best to match up the drawing with the first variant they named. 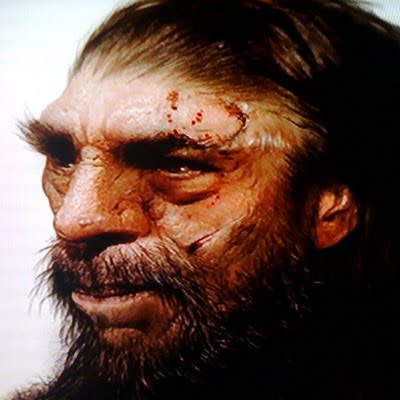 I did not like almasty reconstruction made by the show, very bad and is not of with the reports ( they have the dark skin and do not own beard). 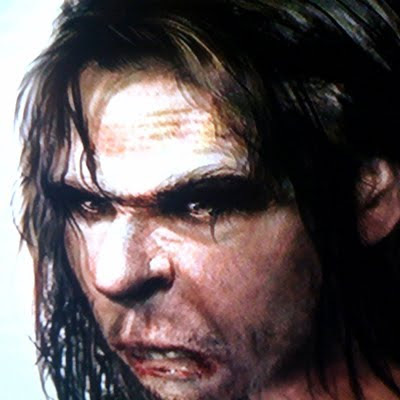 The human eyes are not easy to of being deceived but can be surprised by the graphic computation, proportions a little different in the body would cause an effect very better than a simple hairy man. I drew of simple form how I imagine almasty and I want to post in somewhere! 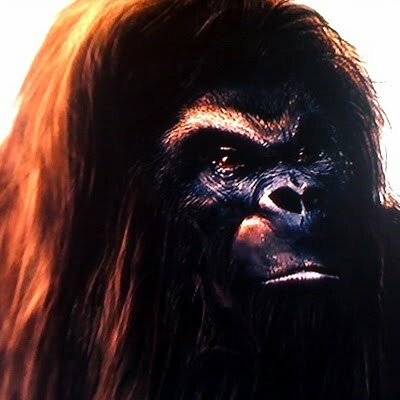 In the above episode, they discuss a recently discovered large ape (I don't recall the details). What I found odd is that in the video of this "new" ape, it was very "curious" about the photographer and was looking back at the camera for sometime wondering about the photographer. Yet, it seems Bigfoot, is _always_ elusive. Given its size advantage you'd think it would not be frighten off and, if anything, be quite curious. So, while I understand why photographic evidence bigfoot is very difficult to obtain, I'm not quite sure why once contact has been initiated, why it seems Bigfoot always terminates the encounter so quickly and/or seem to outright ignore the witness.